Fond Pet Memories is a virtual memorial for your family to remember the loving pet that brought many years of happiness to your household. 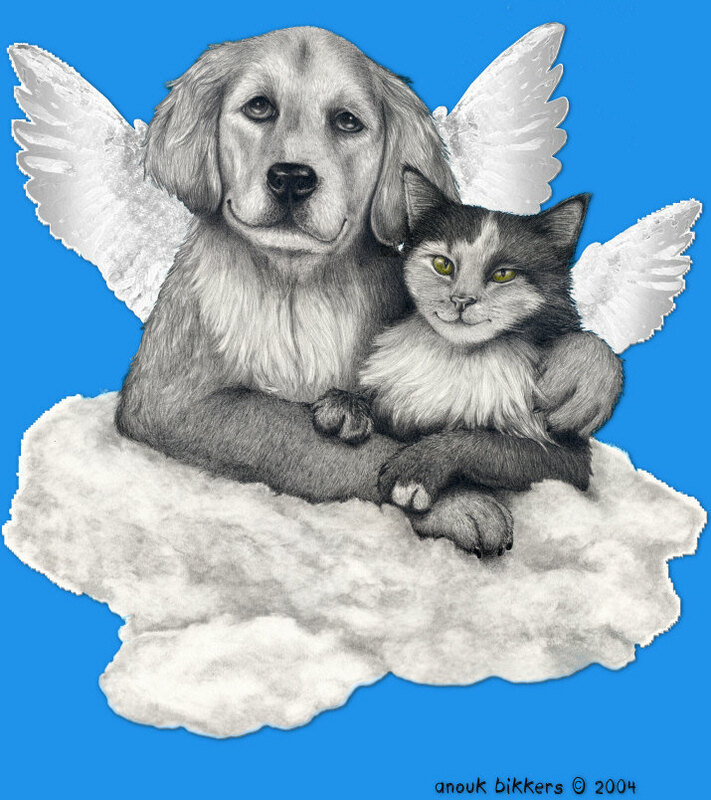 We wanted to offer a location where you can dedicate a place of remembrance for your dearly departed pet. Losing a dear pet can be a devastating event. Pets are such an important part of our lives, and their passing is a very emotional experience. The grieving process varies, but can often last from a few weeks, to several months, to many years. Our wish is that by sharing these fond memories of your pet with others, it will allow the opportunity to appreciate the wonderful times you had together. In addition, it will also help get you through this difficult period time.